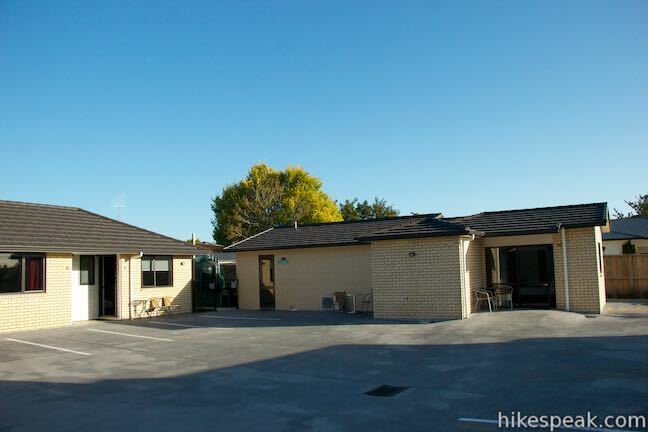 Tucked in between the land of hobbits and the land of glowworms, Matariki Motor Lodge offers well-kept accommodations in the quaint town of Te Awamutu on the North Island of New Zealand. 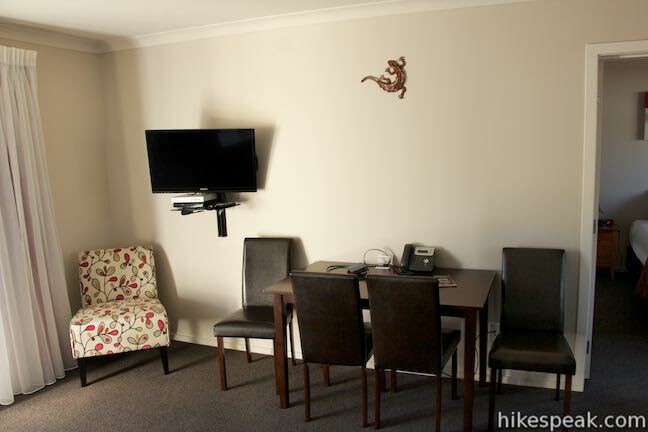 The motor lodge is a 40-minute drive from Hobbiton in Matamata to the northeast and 40 minutes from the Waitomo Glowworm Caves and other outdoor fun around Waitomo to the southwest. 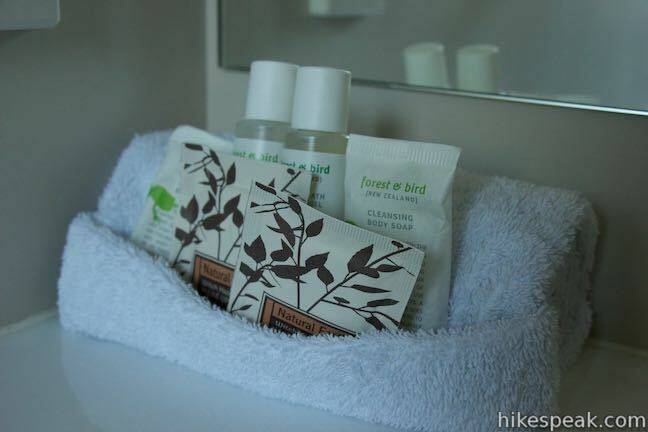 Convenience for travelers isn’t Matariki Motor Lodge’s only appeal. 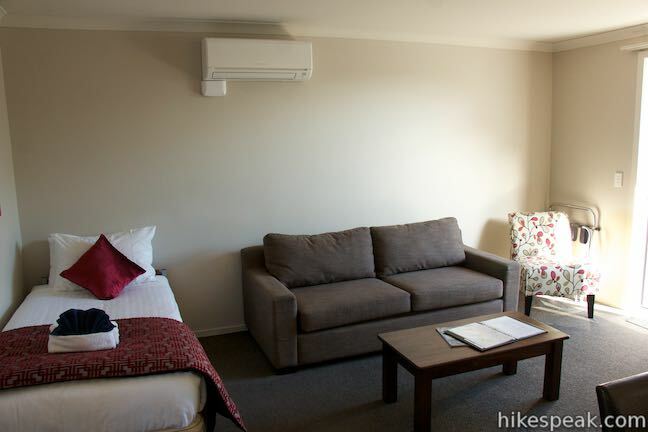 As a family-run lodge, Matariki not only offers accommodation, but the hosts, Deborah and Karl, can share information and nearby attractions, restaurants, and adventures to suit your interests. They can recommend nearby hikes, like Kakepuku Mountain and help you pick out an eatery to visit in town, like the Redoubt, where you can get great pub food and tasty ales. 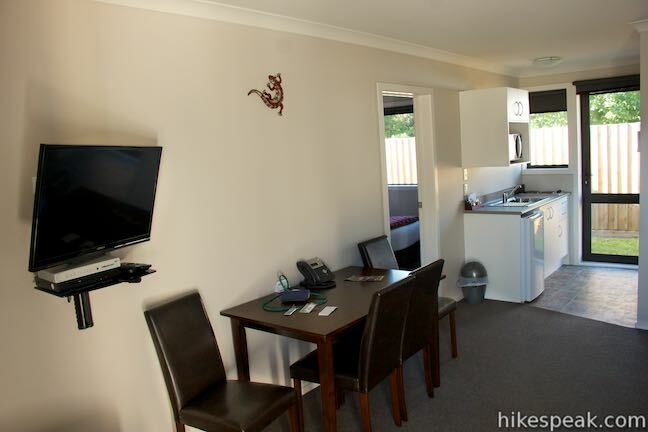 Several dining options are just a two minute drive or ten minute walk from Matariki Motor Lodge. 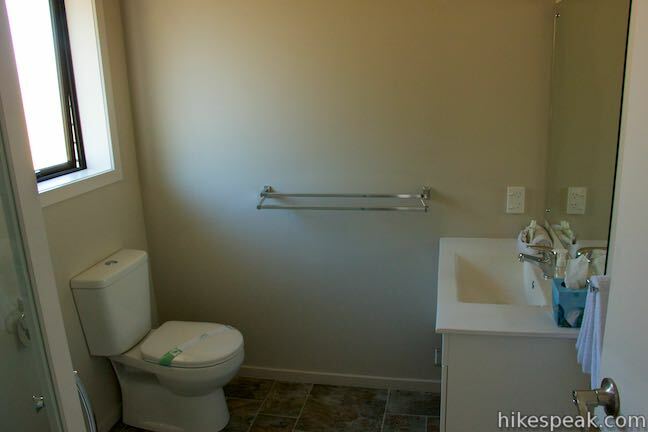 Stay in one of the five one-bedroom units or nine studio units at the motor lodge (which might be called a nice motel in USA). 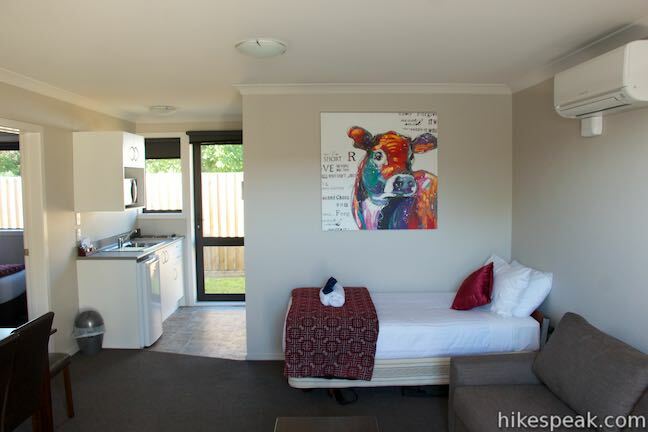 The one-bedroom units pack plenty of comfort. 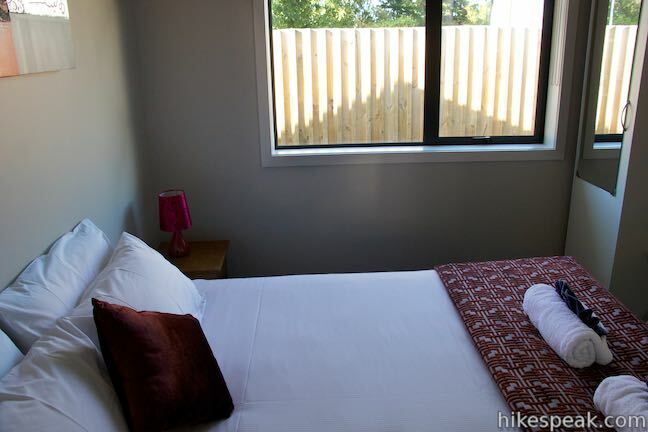 The bedroom has either a king or queen bed where you can get a good night’s sleep. 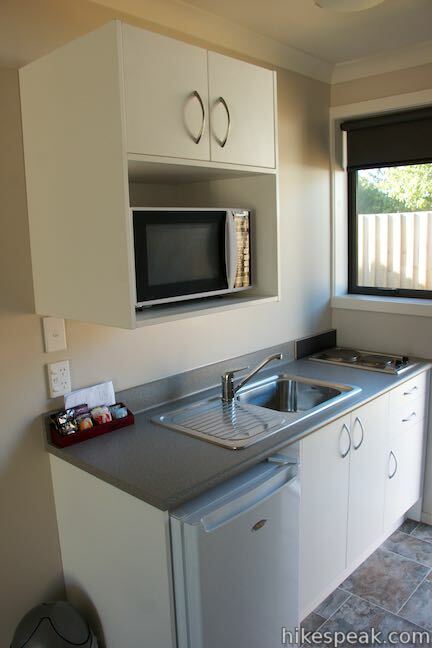 In the main room, the kitchenette has lots of appliances (refrigerator, microwave, stove top, and toaster). There are cups, glasses, dishes, and cookware so that you can dine-in in style. 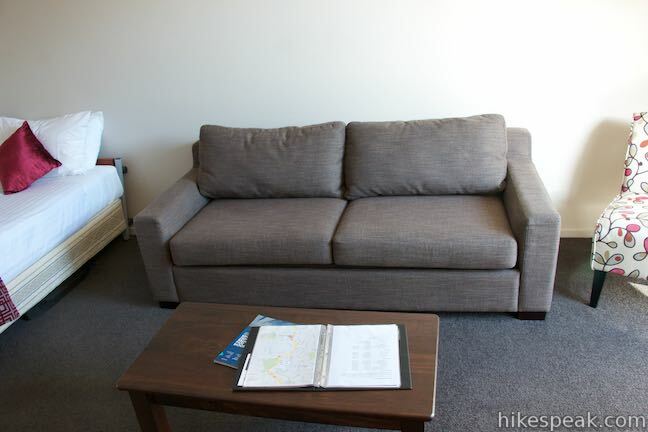 Take care of business at a table and chair or relax on a sofa facing a flat screen TV. The TV comes with a Sky cable package, so there are lots of channels to choose from. Windows at the front of the unit look over the parking lot, where you’ll have off the street parking and can easily grab things from your vehicle. A backdoor leads to a small grassy area behind the building where gardens are being established. Add a single/twin bed to the living room if you need to sleep more than two. Did you wake up hungry? Karl and Deborah offer a couple options for breakfast. Tea and coffee are also provided in each room. Free wi-fi is included for guests. 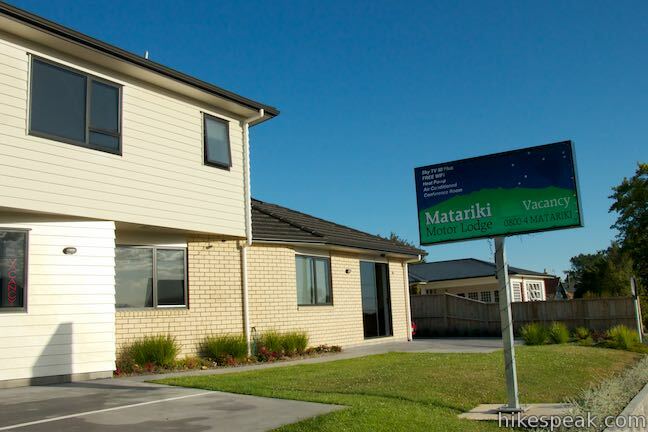 For rates and more information, visit matarikimotorlodge.co.nz. 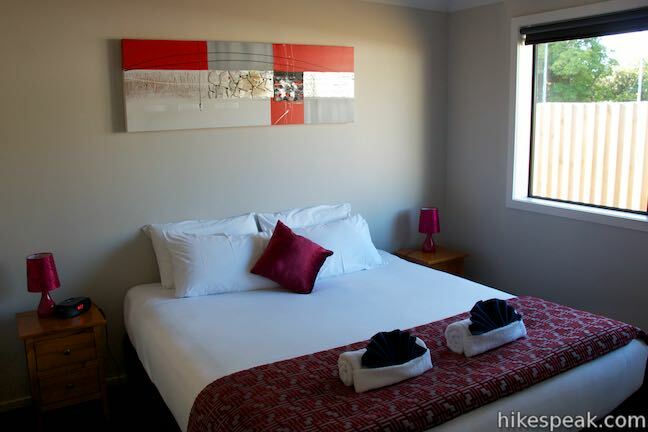 You can also email bookings@matarikimotorlodge.co.nz or call (64) 7 280-7610. 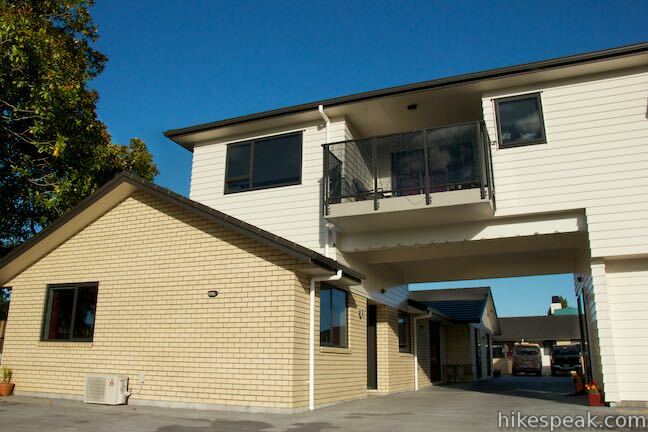 Directions: Matariki Motor Lodge is located along State Highway 3 on the east side of the road, 27 kilometers south of Hamilton and 28 kilometers north of Otorohanga.